Acupuncture is an ancient Chinese medical therapy that humans have used to improve their health and relieve their pain. 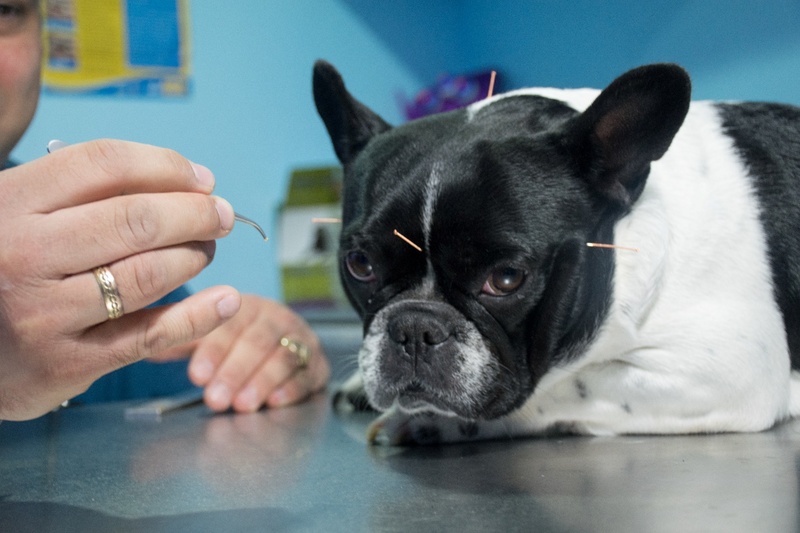 It wasn’t long before acupuncture also became a way to help animals improve their health. Today, veterinary acupuncture is something that a growing number of practitioners are seeking training for. Those individuals are known to be qualified for traditional Chinese veterinary medicine, or TCVM. 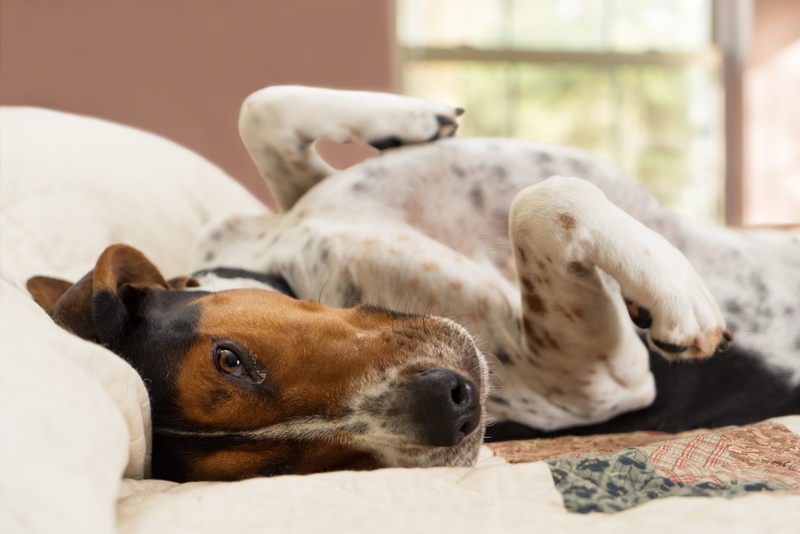 For pets, acupuncture is not only generally well-tolerated, but its calming and comforting effect causes pets to look forward to subsequent treatments. Acupuncture can help your pet to overcome a wide range of conditions. It is instrumental in rehabilitation following surgery and is used to treat neurologic disorders like limb weakness and back pain. It can also help with emotional stress and gastrointestinal, kidney, and liver disease, as well as cancer, to name but a few. Acupuncture defines several types of treatment which involve the insertion of needles into specific places on the body where nerve bundles and blood vessels meet. Included in the acupuncture method of treatment are laser, electrostimulation, moxibustion, aquapuncture, and acupressure. Acupuncture points can be stimulated with laser energy, which can be ideal if your pet doesn’t readily tolerate needle insertion. Laser treatments do not generate a lot of heat, so there is no threat that hair or skin will become burned. Electrostimulation sees acupuncture points being stimulated by a holistic veterinarian via an electric current. Needles are first inserted into acupuncture points, and then the electric current moves between them. This particular treatment can help pets rehabilitate from nerve damage, as it can help to re-establish nerve impulses. E-stim treatment can also help to relax spasming muscles. For older pets who are suffering from muscle soreness or joint stiffness, the application of heat can provide much relief. Moxibustion involves the application of a Chinese herbal compound that’s been heated onto acupuncture needles prior to insertion. Aquapuncture sees liquids with an energetic charge being injected into acupressure points. These liquids can include homeopathic medicine and vitamin B12. Acupressure also stimulates acupuncture points without needles. This is done by placing pressure on points with the fingers to achieve the same effect as needle insertion. Acupressure is ideal for points difficult to reach with needles and is also effective for pets with behavioral challenges.